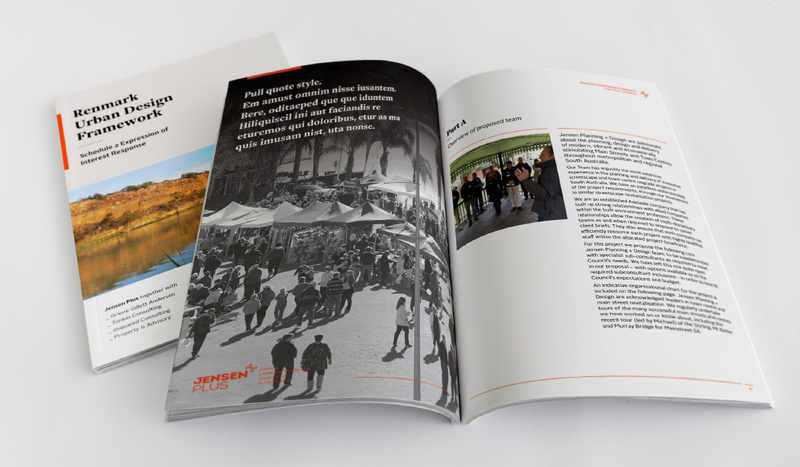 Jensen PLUS is a planning, landscape architecture, urban design and social planning consultancy based in Adelaide, South Australia. 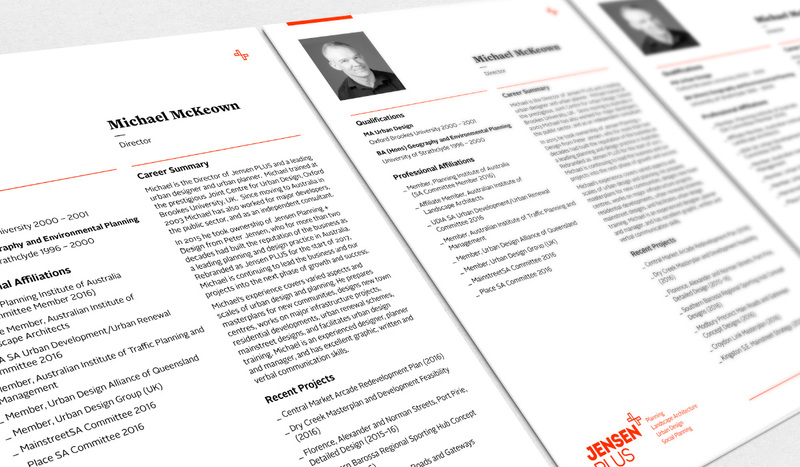 They work with leading clients on diverse projects. They have been in business for over two decades and are proud to have received more than 50 state and national awards. 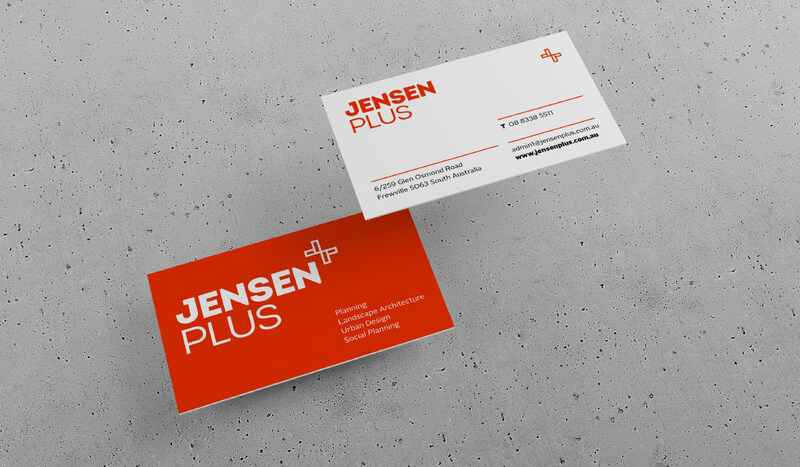 Algo Más worked with Jensen PLUS to develop a business name, logo, brand messaging, website, stationery and templates as part of a rebrand due to a change in management. 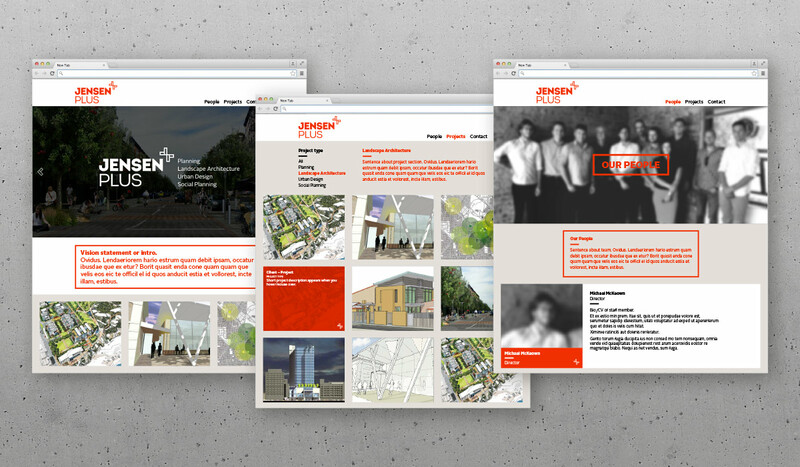 The previous business name was Jensen Planning and Design and following interviews with key stakeholders, Algo Más recommended the name be partly retained as there was extensive brand equity and trust in the existing business name. 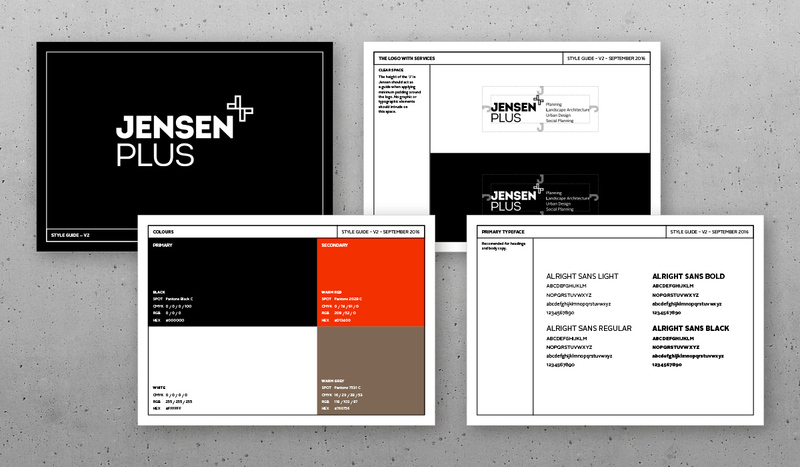 Jensen PLUS was work shopped as a suitable alternative and the brand built from there. The new logo features an icon which depicts a ‘+’ symbol and also two arrows coming together symbolising Jensen Plus’ multidisciplinary skill set, and also a collaborative approach. The outline style of the plus icon has been used to resemble a top view of an urban area and also to represent planning.